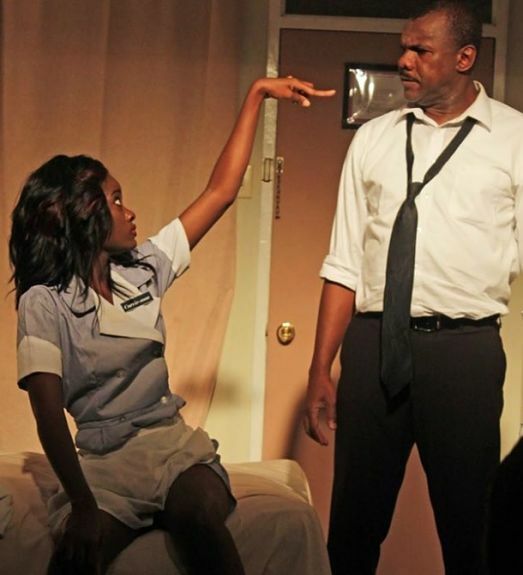 PLAYING THE PART: The actress nails the role of an outspoken maid in The Mountaintop. 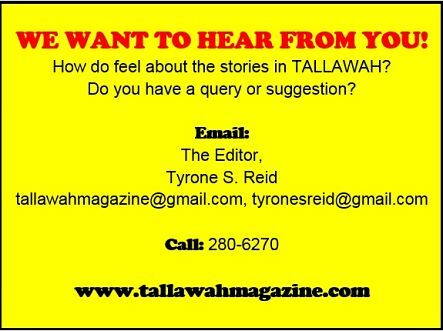 TALLAWAH: What was the best thing about starring in a period drama like The Mountaintop? Shantol Jackson: For me, it was very exciting because it’s not the norm, and people like to see that. It’s out-of-the-box, but it’s also very daring. So I was excited to take it on because it’s not what you’re used to. And because of that it forced me to come out of myself. And that’s the kind of growth and development that I want. TALLAWAH: Your character Camae is quite a handful. How did you prepare to take on the role of the sassy maid? 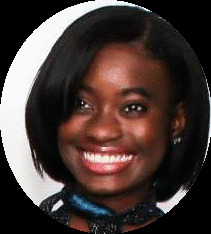 Shantol Jackson: I had to do a lot of research as it relates to getting the accent right. After learning the lines then the blocking and characterization came in. Working with [director] Patrick Brown is amazing; he pulls everything out of you. He’s the kind of director who doesn’t believe in acting per se; he believes in becoming. TALLAWAH: After nearly five years of serious stage and screen work, how do you define yourself as an artist? Shantol Jackson: I do believe I am a growing actress, and because I have been doing some film [work], I have had to learn to act for film different from stage. And that’s also a great learning experience. And so in getting all these different projects, you learn what to do and what not to do. TALLAWAH: As a young woman, how do you describe your personal approach to style and fashion? Shantol Jackson: I don’t really have my own style per se. I tend to just go with what suits me (Laughs). As you can see I’m very skinny, so I’ll [wear] what makes me feel comfortable. TALLAWAH: What are the beauty and grooming products that always give you the desired results? Shantol Jackson: I’m so not a girly-girl! I never know what to do with my hair! If I have a [facial] breakout, I have to call my friend because I don’t know what’s the best thing to do. I use Apricot Scrub because that’s general, but otherwise I’m not a girly-girl. TALLAWAH: Since your debut, you’ve shared the stage with an impressive array of leading men – Alwyn Scott, Nicholas Amore and Volier Johnson among them. With whom did you have the most electric chemistry? Shantol Jackson: I had chemistry with all of them! (Swoons). As an actress, if I’m gonna stay true to my character, I have to have chemistry with whomever I’m working with. So I do believe I have chemistry with everybody. But I loved playing with Alwyn; it was my first time [working with him], and it was great. TALLAWAH: Men aside, who are the fearless females you most admire? Shantol Jackson: Dahlia Harris, definitely. I also admire Suzanne Beadle; she’s the reason I am here. I admire my mother, Sophia Atkins. And, of course, I admire the First Lady, Michelle Obama. She’s an amazing motivational speaker. TALLAWAH: Speaking of the United States, presidential hopeful Hilary Clinton has been making inspiring and gigantic strides on the road to the White House. If you could have a phone conversation with her, what would you say? Shantol Jackson: You see because there’s so much testosterone around her and around the Election, it’s very easy for her to feel intimidated and for her to feel like she’s not enough. So I would want to say, ‘Woman, you’re enough and you can do it. And we are all with you and we believe in you’. She’s very calm, and I hope she can stay true to the course.